MethodSense is a life science consulting firm with offices in the US and Europe, that guides medical device, biotech, and pharmaceutical companies with quality, regulatory, and technology solutions. MethodSense’s services enable clients to operate more effectively during the commercialization process and beyond. The MethodSense logo design seeks to convey the objectives, mission and services that the company provides. 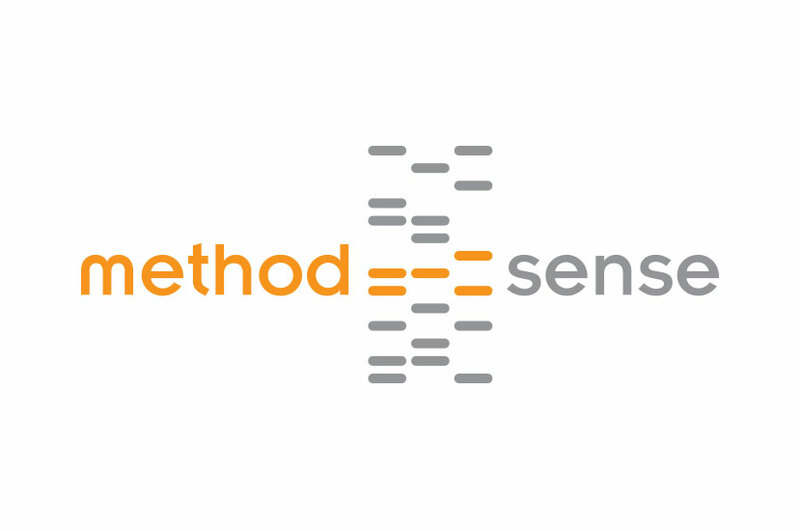 The MethodSense logo invokes a sense of organized chaos in the midst of information overload, and is a design that speaks to the scientific community, indicating that this company is efficient, attentive to detail, and complies with regulatory institutions. Just like a song, this logo is catchy and fresh, drawing attention from the passerby thanks to its unique layout.